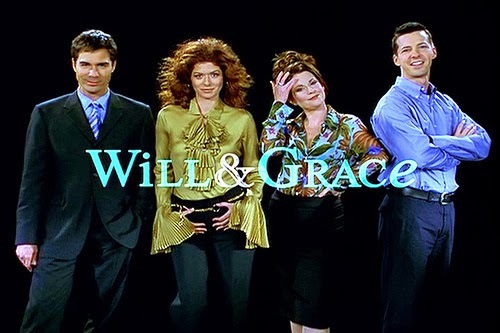 I must say my all time favorite TV show is Will and Grace! I hate this show has gone off the air. I own every. single. season! I love it. Close second is Big Bang Theory! But...I must watch Scandal every week. It's crazy, I know!